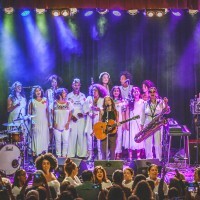 Ani DiFranco performs Binary with the Resistance Revival Chorus at Babefest on September 21, 2018 at Warsaw in Brooklyn, NY, a benefit for EMILY’s List. 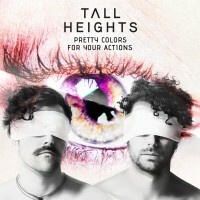 Hear the new Tall Heights album here. Ani DiFranco’s music and activism festival Babefest took place on September 21, 2018 at Warsaw in Brooklyn, NY. See more photos from the event here. 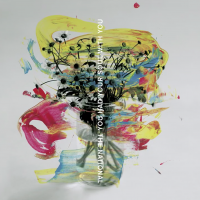 Stream ‘The Deep End’ here for more.